Ellie first discovered her love of woodwind instruments after being given a recorder aged five, and began playing the saxophone a few years later. The clarinet and flute followed soon after, and she now enjoys a busy career playing and teaching based in Fife, Scotland. After studying at the Guildhall School of Music and Drama in London, Ellie has gone on to work as a freelancer in a wide range of settings. 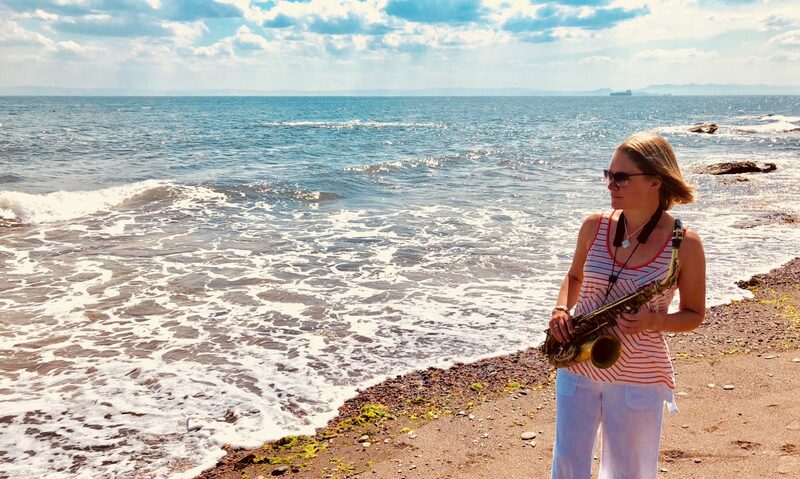 She is a member of Workers Union Ensemble and the Scottish Saxophone Ensemble, and particularly enjoys playing for musical theatre which has seen her perform throughout the UK with shows such as Sister Act, Top Hat and Funny Girl, as well as working for local groups around Edinburgh and Fife. With a diverse musical background including jazz and improvisation as well as classical performance, Ellie is a versatile musician with a wide range of skills. 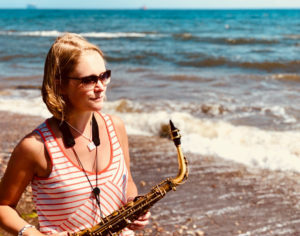 She recently performed the Glazunov Saxophone Concerto with Tayside Symphony Orchestra, and is currently playing in the band for the summer season at Pitlochry Festival Theatre. She teaches at St Andrews University and Erskine Stewart’s Melville Schools and runs her own private teaching practice in Fife.